(Nguyen) sneaks in warmth behind the silliness, solemnity alongside the kung fu, making the deliberately preposterous feel vibrantly real, even poignant. Ninjas included. 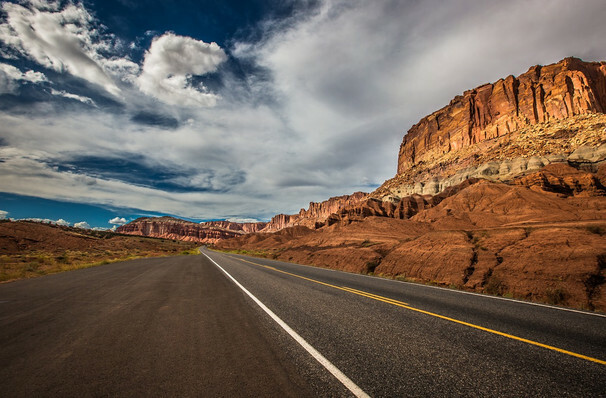 Continuing their groundbreaking and culturally diverse 2018/19 season, the Denver Center For The Performing Arts presents Qui Nguyen's irreverent road trip dramedy Vietgone. Fusing fizzing pop culture references, giddy romance and an unorthodox, yet touching coming of age tale, the loosely autobiographical play garnered rave reviews for its 2016 Off Broadway Manhattan Theatre Club run and has wowed audiences around the country ever since. Performed by an exclusively Asian cast, Vietgone is an ode to the courtship of the playwright's parents. Its story follows two young refugees, Quang and Tong, who are forced to leave their home when the Vietnam War engulfs everything they've ever known. Peppering the narrative with nods to Bruce Lee movies, 80s romcoms and comic books, Nguyen brings Quang and Tong together at a refugee camp in Arkansas, and in the unlikely hope of ever returning home, their love sparks a different spin on the quintessential American road trip. Sound good to you? 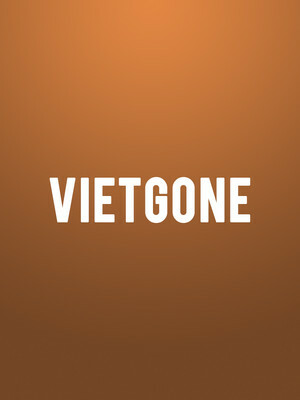 Share this page on social media and let your friends know about Vietgone at Ricketson Theater. Please note: The term Ricketson Theater and/or Vietgone as well as all associated graphics, logos, and/or other trademarks, tradenames or copyrights are the property of the Ricketson Theater and/or Vietgone and are used herein for factual descriptive purposes only. We are in no way associated with or authorized by the Ricketson Theater and/or Vietgone and neither that entity nor any of its affiliates have licensed or endorsed us to sell tickets, goods and or services in conjunction with their events.